We know, we have been a bit shady lately, but we’re here now! It makes us extremely proud to finally take you all along on this journey. 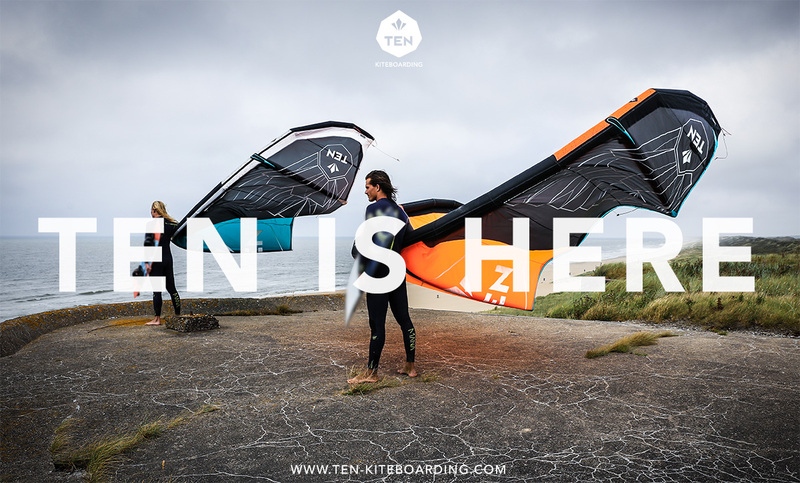 A journey that led us from dreams and wishes past thousands of problems just to create what we think is simply better kitesurfing gear. But we’ll leave the judging to you.